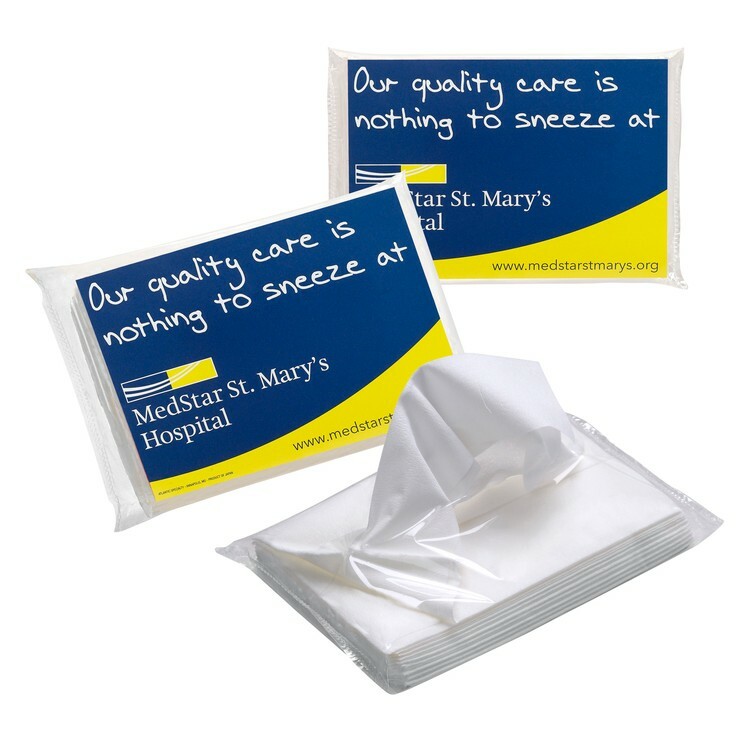 Pocket-size and lightweight, this always-needed tissue pack is easily distributed to your target market – as a direct mail piece, a trade show giveaway, a leave-behind on sales and service calls, and an amenity in your reception area. This tissue box is made of PP. It is eco-friendly, non-toxic and harmless. 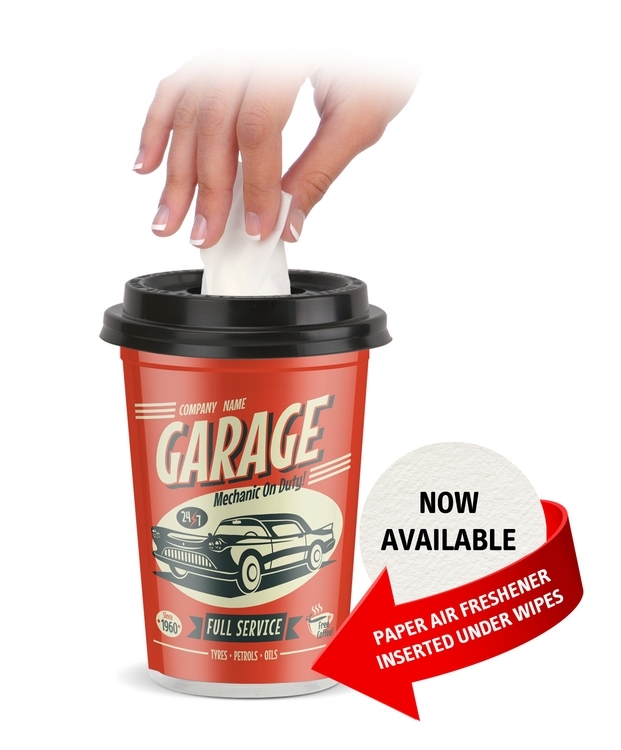 Making your car inside so tidy and fresh state. Custom logo is available. 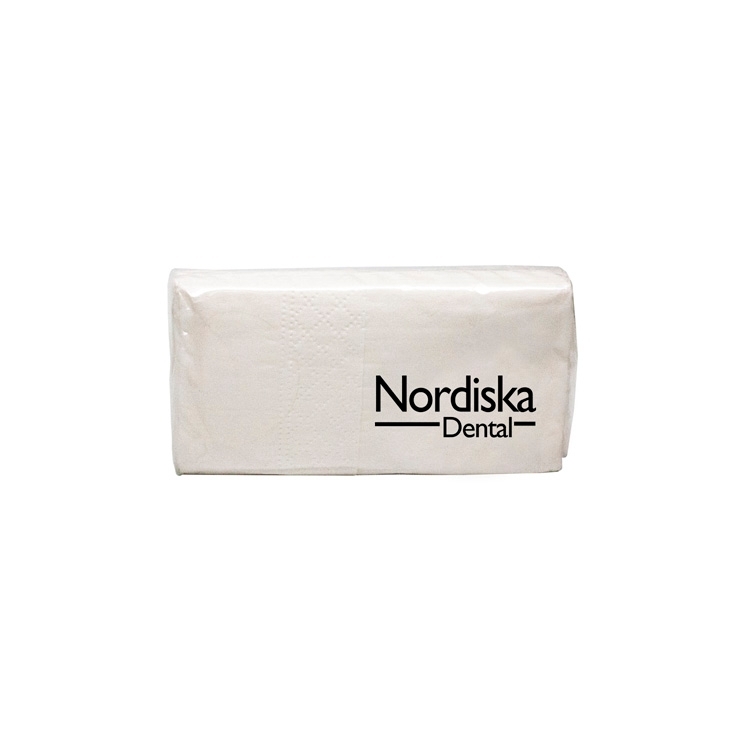 Travel size tissue pack, includes quantity of 10 three ply tissues per pack in clear cello wrap with resealable tab. 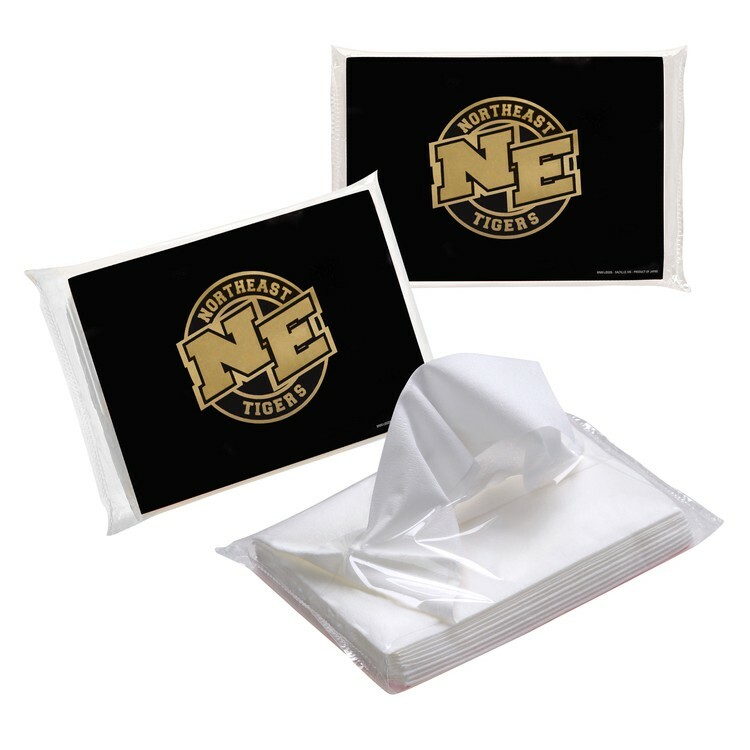 Each individual tissue approximately 8" X 8" Decoration: W 1-5/8" x H 1-1/8"
Never be without a tissue! 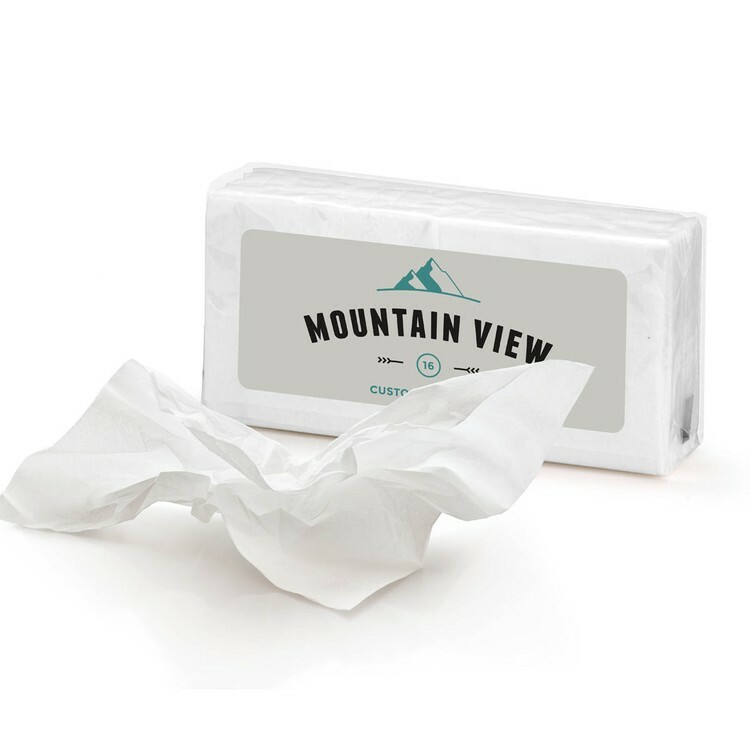 Our clear, mini package contains 10 two-ply tissues. Whether clients and prospects are dealing with allergies or celebrating a special occasion, they’ll be grateful you were there for them. 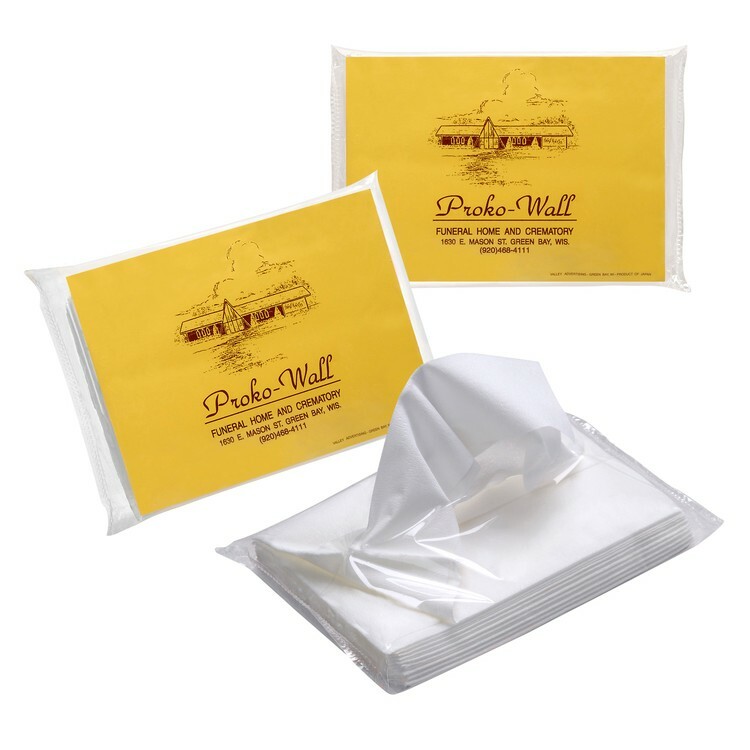 This 10-count pack of Antibacterial Wipes are premoistened with a mild antibacterial solution and water. Gentle to your skin. 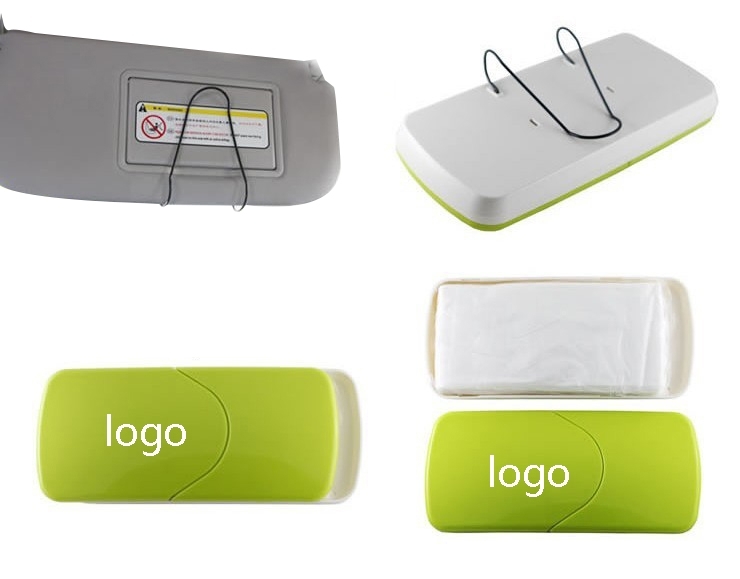 These come in a sanitary and compact reusable pack with standard poly wrap design. Refreshes face and hands while you're on the go. Fits easily in purses, handbags, briefcases, backpacks, etc. 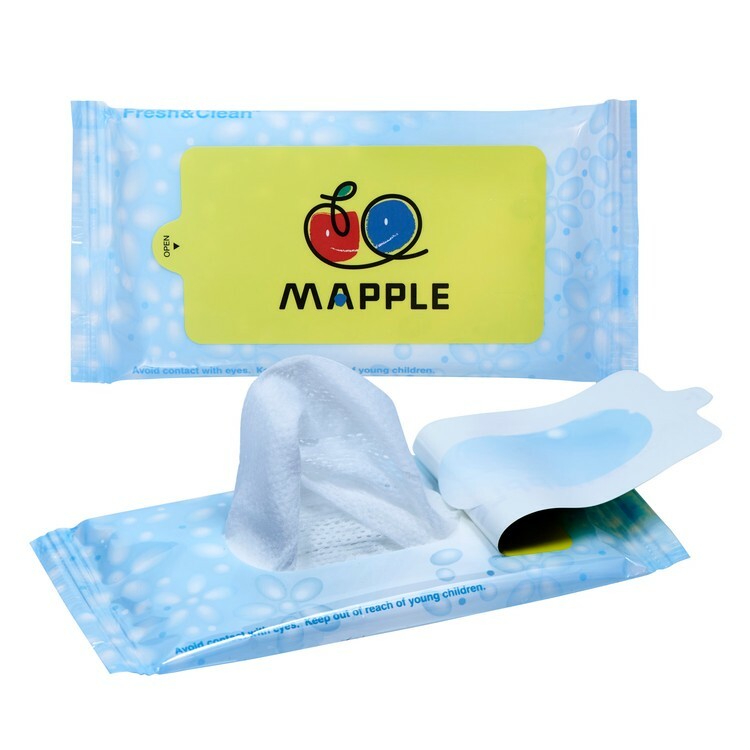 Always in demand for personal hygiene, moist towelettes are just what's needed for the face, hands and fingernails. 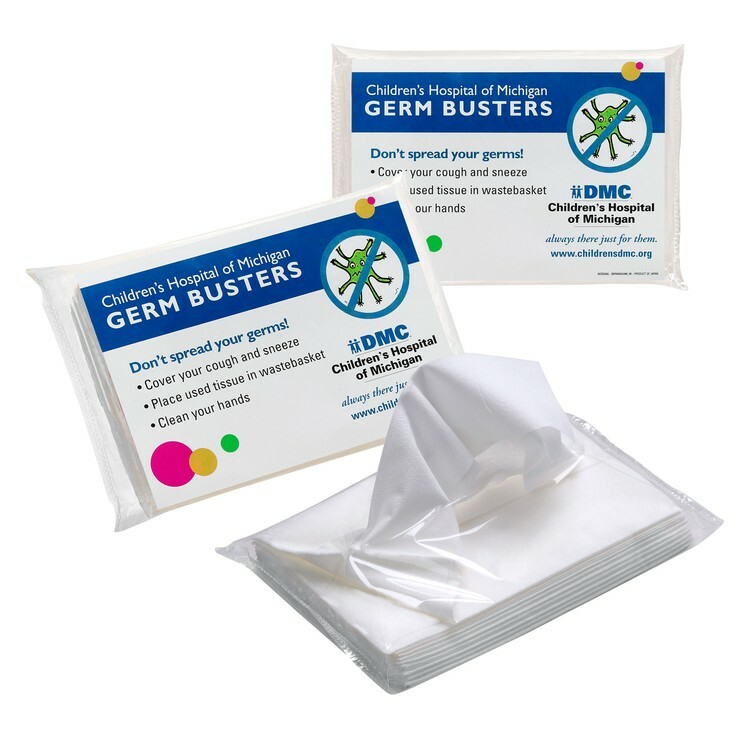 Helps guard against infections. Ready for all sorts of activity, picnics, camping, hiking, biking, shopping and travel. 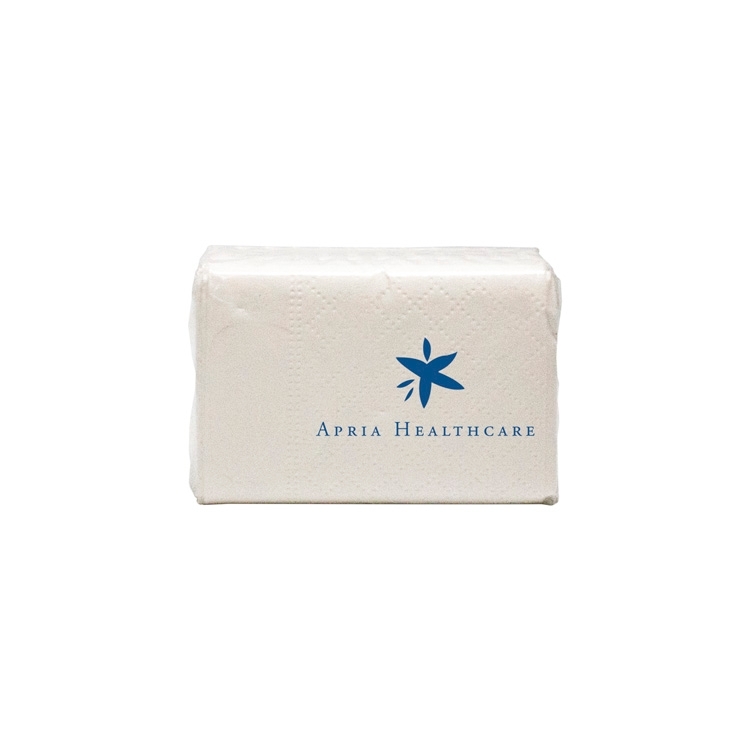 Travel size tissue pack, includes quantity of 10 three ply tissues per pack in clear cello wrap with resealable tab. Each individual tissue approximately 8" X 8" Decoration: W 2.2" x H 1.25"